Let’s put our cards on the table right from the start – you need beard oil. Your beard needs beard oil. Beard oil does so much after all. It moisturizes and conditions. It stops itching and prevents beardruff. 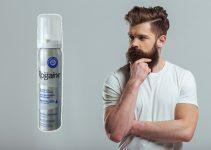 It makes your beard easier to style. It makes your beard look good. We’ve talked in previous posts about the effectiveness of beard oil while reviewing the best beard oils in the business – such as the Honest Amish Classic Beard Oil – and now we’d like to discuss how to apply beard oil. While there’s nothing overly complicated about how to use beard oil, there is a right way and a wrong way, as with almost anything. 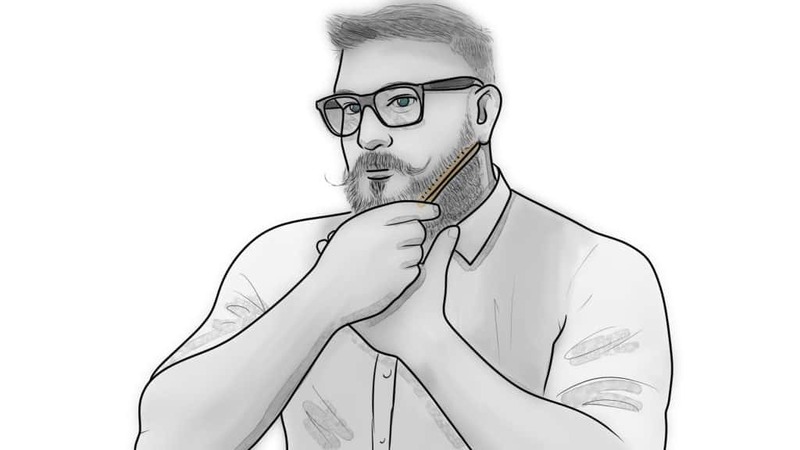 Let’s take a look at applying beard oil while briefly touching on its benefits and how it differs from other beard products, such as beard balm and wax. 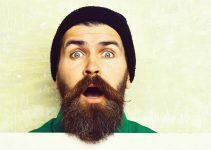 So, what’s the difference: Beard Oil, beard balm, and beard wax? 1. When Should You Apply it? The best time to apply beard oil is right after you get out of the shower. Your beard will be its cleanest and the pores of your skin will have opened up nicely. Gently towel dry your beard before applying oil but leave it slightly damp. You don’t want to apply oil when your beard is too wet. 2. Getting Started: How Much Should You Use? The first steps in applying beard oil are pouring the oil in your hand and then applying it to your beard. Simple enough, right? Keep in mind that the above guide is just that – a guide. You may find the right amount for you and your beard through trial and error. In most cases, less is more when it comes to beard oil (and beard balm, for that matter). Also, remember that oil doesn’t evaporate like water. Applying too much of it may lead to dripping and unwanted embarrassment. That said, if you’re using beard oil for the first time – or first few times – apply a small amount at first and then use more only after you’ve become adept at applying it. 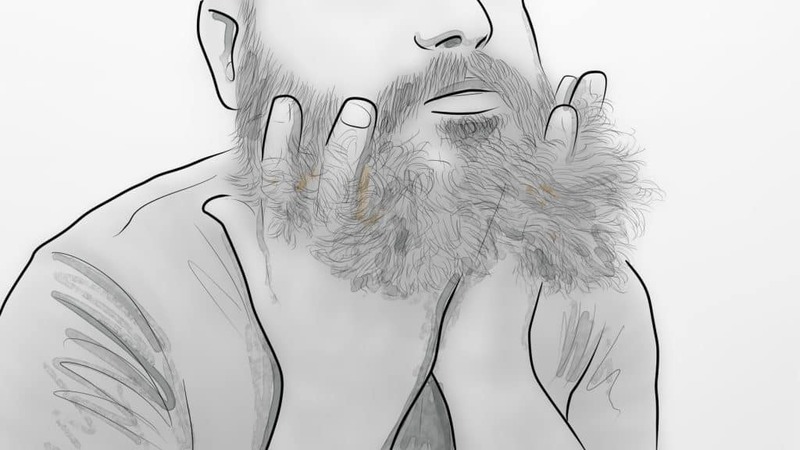 When you’ve applied enough oil, your beard will feel softer and fully-coated. 3. How Often Should You Use It? Men who live in humid climates and have shorter beards may get away with using beard oil every couple of days. If you live in a dry climate, you may need to apply beard oil more than once a day. How often to apply beard oil is, again, sometimes a matter of personal preference. There’s certainly nothing wrong with applying it every day. 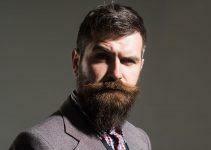 Most experts encourage daily use to help keep your beard as healthy and attractive as possible. And here’s another thing – you can even it apply it to your hair and neck (and other areas of your skin). One of beard oil’s many benefits is that it helps keep your skin healthy. 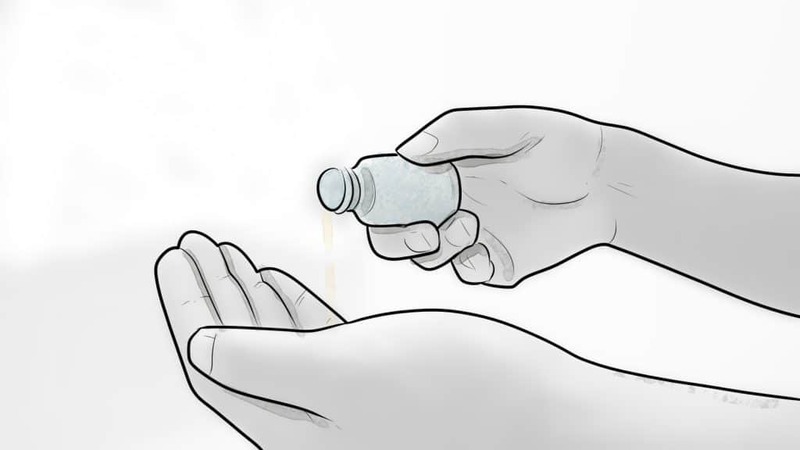 Pouring the oil into your hand isn’t overly-complicated, but you need to be careful not to pour out too much. A typical bottle of beard oil is from 1 to 3 fluid ounces, and different brands use a variety of caps or mechanisms to make the pouring job easier. Again, the goal is not to waste any of the oil while lessening the risk of applying more of it on your beard than you need. 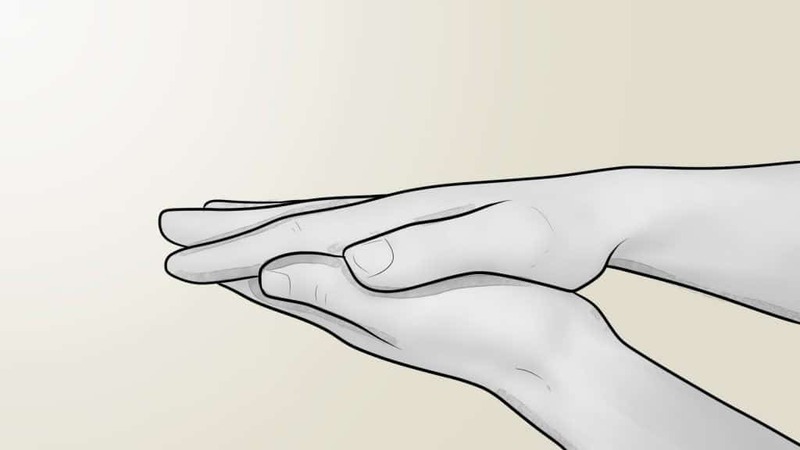 If your bottle comes with a dropper, be sure to immediately put the dropper back into the bottle once you’ve dispensed the right amount into your palm. Don’t set it on a countertop or other surface where it may attract contaminants. 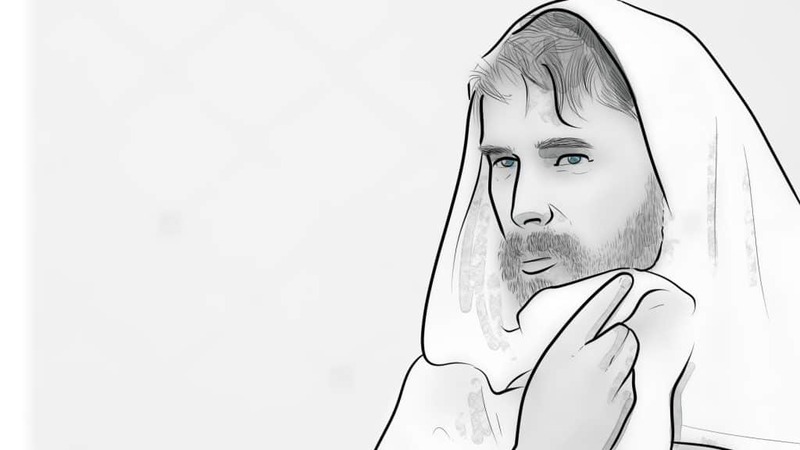 OK, you’ve taken a shower and the skin underneath your beard is warm, ready, and waiting. You’ve patted your beard with a towel but left it damp. 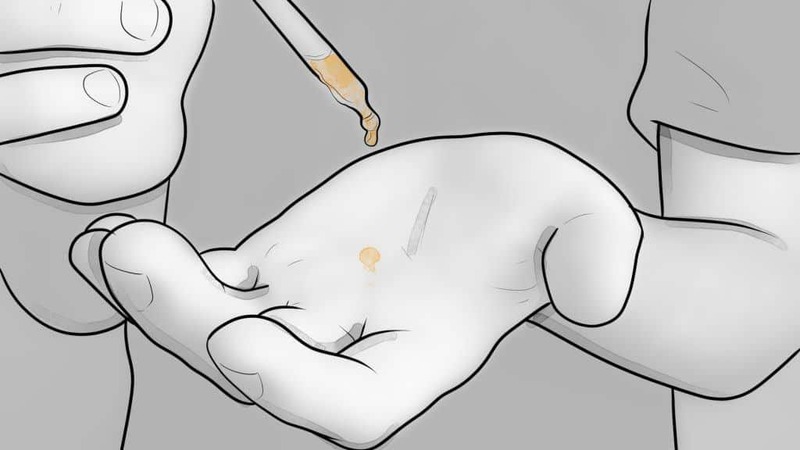 STEP 1: Once you’ve poured the oil, spread it evenly on your palms and fingers. 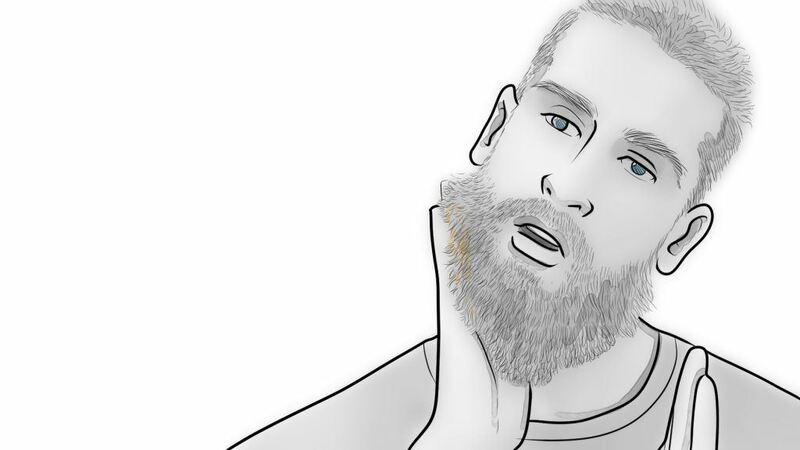 STEP 2: Work the oil into your skin before spreading it onto your beard. It’s important to get the oil to the roots of your beard to help keep it healthy and strong. 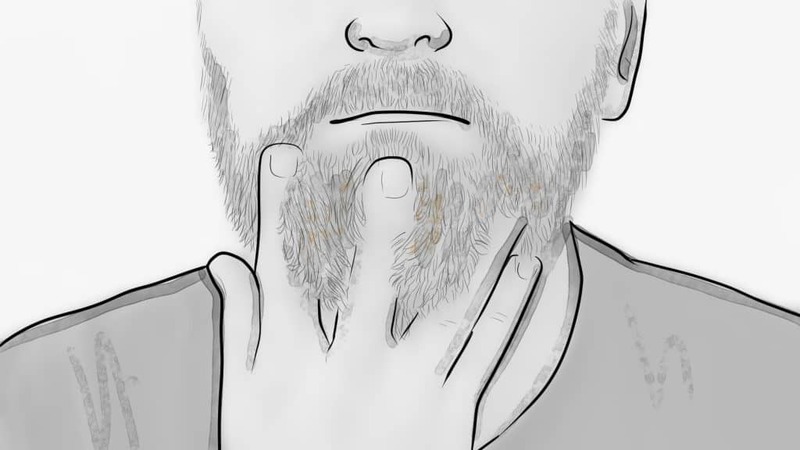 STEP 3: Distribute the oil evenly in your beard by applying it across and with the grain. 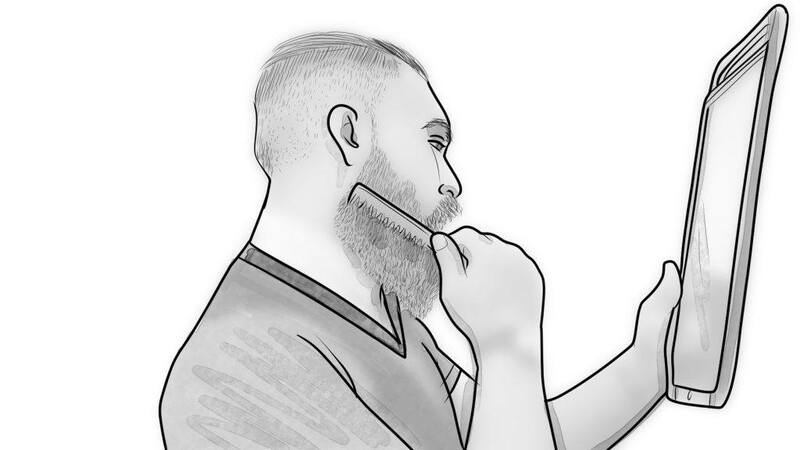 STEP 4: Brush your palms along the sides of your beard and then do the same down the front of it. 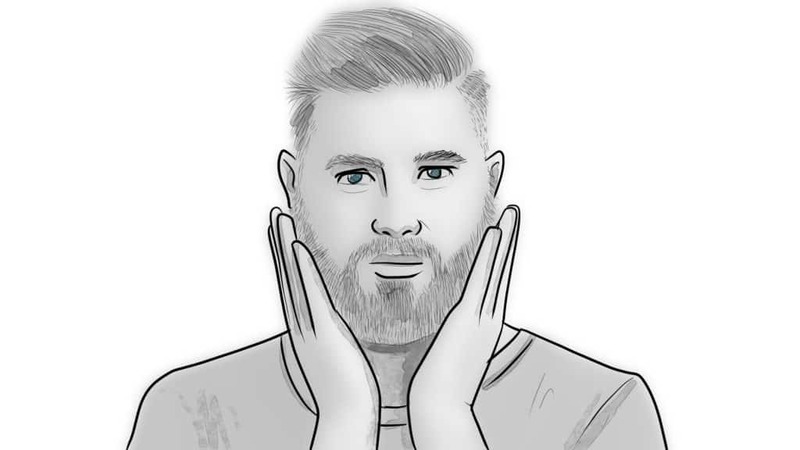 STEP 5: Bring your hands up through the bottom of the beard as you continue to spread your beard oil evenly. 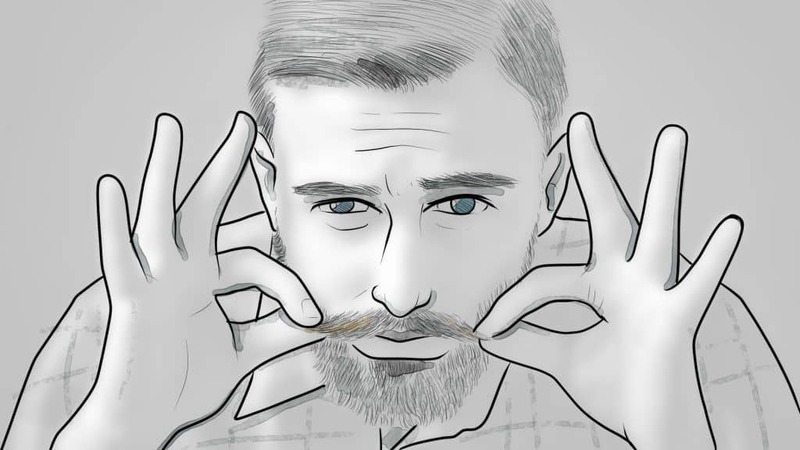 STEP 6: Use your fingertips to coat the hairs of your mustache. If you don’t already have a quality beard comb, we suggest buying one because it’s an excellent tool to use in the process of applying beard oil. 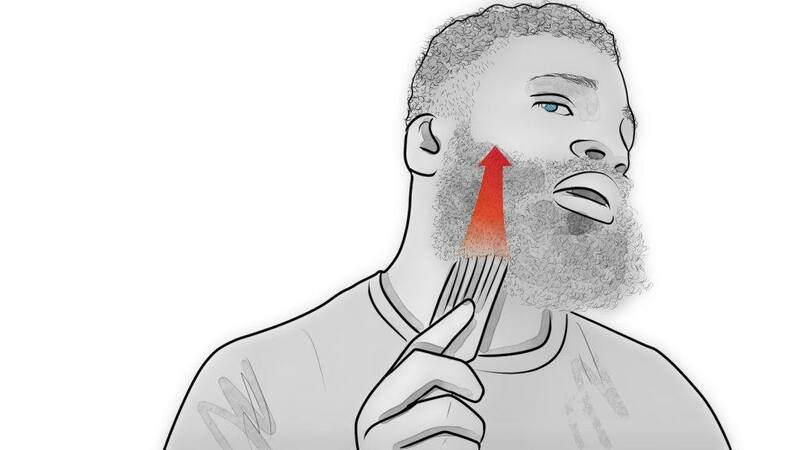 Combing your beard has many benefits, including that it 1) prevents ingrown hairs, 2) lines up hairs to make your beard appear fuller, and 3) it keeps stray hairs from getting into your mouth – and trains them to grow away from it. Last, but not least, combing your beard makes it easier to distribute beard oil evenly. You’re not in a race here, even if you’re short on time after sleeping through your alarm. But comb your beard slowly to untangle any knots you may encounter along the way. 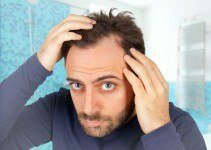 Don’t force the issue if you do hit a snag; instead, remove your comb and gently try again until you’re able to pull through the knot without yanking out beard hair in the process. 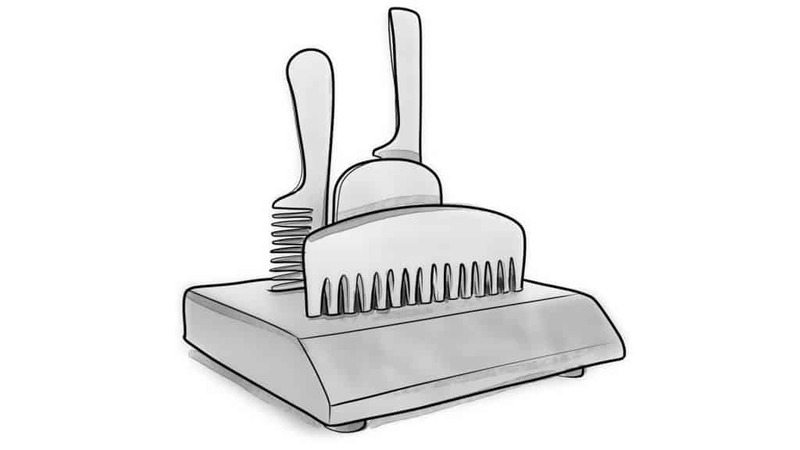 Remember, the wider the teeth on your comb, the easier it will glide through your beard. Combs typically have smaller teeth, as well – making the ideal for mustaches – but begin the combing process by using the wider teeth. 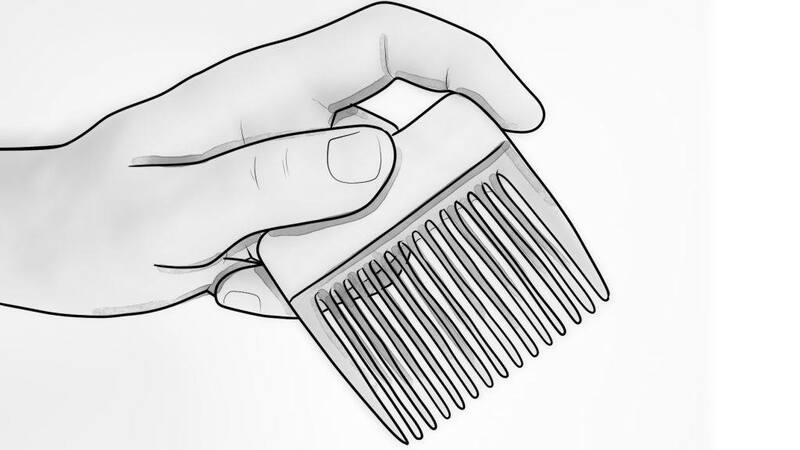 Holding your comb with its teeth upward, start by combing from the bottom of your beard. Start by your neck and work your way toward the chin and cheeks. This will separate your beard’s hairs and give you a full, “fluffy” look. After you’ve separated the hairs and given your beard a fuller look, comb your beard downward and into the style you prefer. Also, don’t forget your mustache. Note: Beard combs work best with longer beards. Give your beard time to grow in fully before getting serious and using a comb. And that, friends, is an outline of how to use beard oil, whether you’re a longtime oil user or a newbie who’s just getting the hang of beard care. Beard oil is one of many tools available to help you – and your beard – to look your best, and is among the valuable beard products every beardsman should own. There are many choices when it comes to beard oil; in the end, however, it comes down to the oil that works best for you and your type of beard. Yes, like beard trimmers and beard combs, beard balm and wax, and more, oil helps your beard look good. If you want your beard to have a styled look, beard oil can help you achieve it. Beard oil moisturizes the hair follicles and the skin underneath. 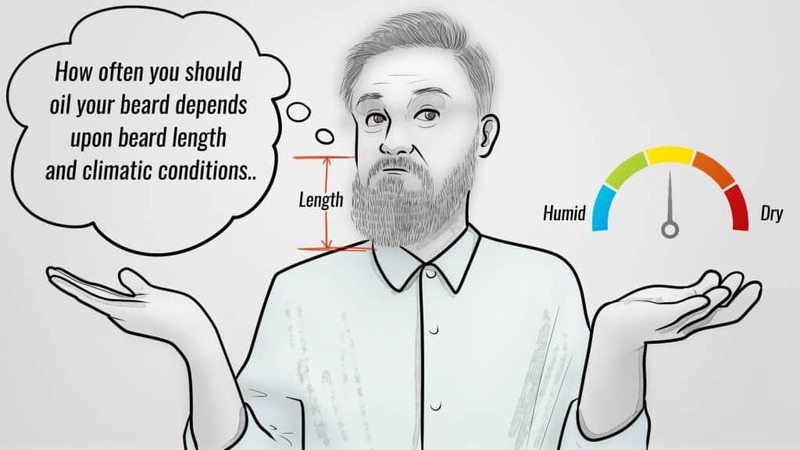 Your beard can become dry and brittle – especially if you live in a harsh climate – and keeping your beard hydrated is essential. Beardruff, like dandruff, will ruin the look of a nicely-styled beard. But beard oil helps you overcome the flaking, dryness, and itching that come with beardruff. Beard oils come in different scents (depending on the brand) with most of them being natural and masculine, such as cedarwood, sandalwood, citrus, even tobacco. It won’t smell like your shampoo, but you don’t want your beard to smell the same as the hair on your head, anyway. OK, we’ve already mentioned this part, but it’s worth repeating – beard oil will give your beard a nice sheen and help make it look fuller. A good-looking beard is a healthy-looking beard, after all. 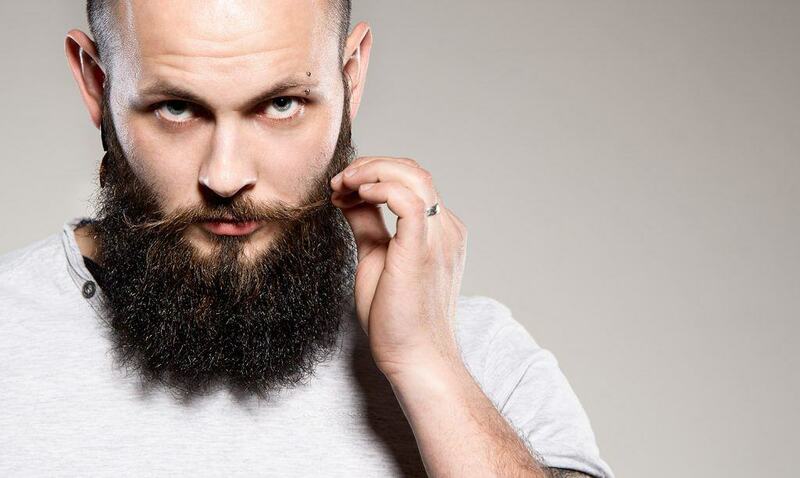 Beards can become tangled and knotted, especially as they grow longer. Trying to run a beard comb or brush through an overgrown forest of facial fur is difficult and doesn’t feel all that great. But oil will help loosen those tangles and help prevent you from cursing every time you comb your beard. And your mother always told you that it’s not nice to curse. We’ve already touched on beard oils many attributes and benefits. One of the key points to remember about beard oil is that it’s designed to mimic the natural oils produced by your skin. Beard oil consists of essential oils that condition and moisturize your hair follicles and the skin beneath it. Some grooming experts refer to beard balm as the “lovechild” of beard oil and beard wax. It’s like beard oil in that it contains essential and carrier oils. Like beard wax, it contains beeswax. Beard balm and beard oil accomplish different things: beard oil conditions and moisturizes your beard, making it easier to style and manage, while beard balm provides the “hold” after you’ve styled it. Beard oil absorbs into your skin more quickly and effectively than beard balm. And, oil gives your beard a flatter finish and not as shiny as beard balm (and wax). Can I use beard balm and beard oil together? The answer is yes; there’s no reason why you can’t use beard oil and beard wax together. The most effective way is to apply beard oil immediately after your shower and then applying beard balm to the outside of your beard. Unlike with beard oil, you don’t want to rub balm deeply in your beard’s roots (or down to the skin). Beard wax provides an even stronger hold that should last you throughout the day. The main ingredient in beard wax is beeswax – which is the ultra-strong stuff that keeps a beehive together. Many beard waxes also work effectively on mustaches. Finally, beard oils tend to have a slightly stronger fragrance than beard balms and waxes. Not overpoweringly so, mind you, but more noticeable. 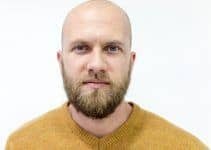 While applying beard oil is certainly not as complicated as, say, performing brain surgery, there is some technique involved if you want to do it correctly. From how much to use to how often should you use it, it’s important to know the fundamentals so that you can get the most from your oil while making your beard look its best, day after day. Do you have a favorite beard oil or favorite method of applying it? If so, let us know. We always welcome your feedback and suggestions and would love to hear from you. I’m going to have to agree with John Deaux on this one – the balm and oil trend is nothing but marketing. The real truth is that if you begin using these products it will ruin your beard. Diet is key to a healthy beard. Not topical solutions that are ruining your natural ability to produce natural oils. You “will” dry out your beard and damage it with these products. I have just recently started growing a beard. These are good tip thanks for the article. I have used beard oil but only applied it when I was bored watching tv hahaha. I will try to apply right after the shower. Is it ever too early to use beard oil??? I don’t know if my beard is long enough for oil yet. Never too early to start using beard oil. In fact, it works wonderfully as a moisturizer after you take a shower. Don’t use too much though. Excellent. Thanks for post & reply!!!! This is so much hype, I’m 60 years old and have had a full beard for over 40 of those years. Oils, waxes and balms are not needed anymore than special shampoos, it’s all marketing. If you want to use it fine, nobody is saying you can’t, but it’s absolutely not necessary. what do you suggest then for taking care of the beard ? Agree. Natural oils from your diet. Oils from your hands. Oil from your face. Using these products will actually damage your beard over time. I use a boar bristle brush and bone or wood comb and rub my hands through it now and again. I eat a high “good” fat diet with good protein. I’ve used these products in the past and though they smell nice – they ruined my beard and dried it out and thinned it. Never again. Beard oil for better results. You can buy it on Amazon.com if you are in the US, or somewhere else online, like Beardbrand. Otherwise, in a cosmetics shop, men’s section.